Perhaps the easiest hole on the course, this is a real birdie chance. If a couple of bunkers on the left of the fairway are avoided, and these are really only in play for the less able player, then a wedge will be in the hands of many players. The green is quite large but most of it is on quite a severe slope. 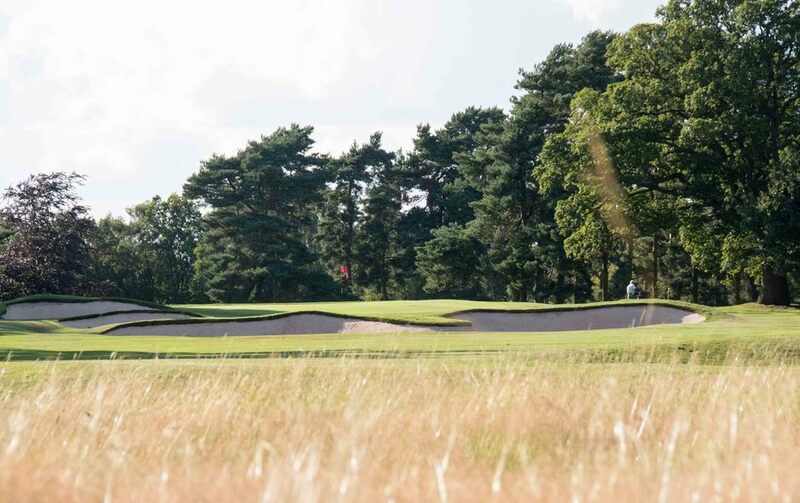 This in itself provides protection for the hole but there are also good pin positions at the back of the green with the first bunkers at the back of a green appearing on the course. This makes the back right pin an absolute beauty with players being asked to get over the front slope but stop short of the bunkers. A classic tough pin.